Following the uncovering of decades-old misogynistic comments made by Cenk Uygur, Uygur and Kuliniski both stepped down from their roles with Justice Democrats in 2017. After Justice Democrats candidate Alexandria Ocasio-Cortez (D-NY) won her election in 2018, executive director Saikat Chakrabarti left Justice Democrats to serve as chief of staff for Rep. Alexandria Ocasio-Cortez’s Congressional office. Similarly, co-founder and communications director Trent Corbin left Justice Democrats to serve as Ocasio-Cortez’s spokesman. 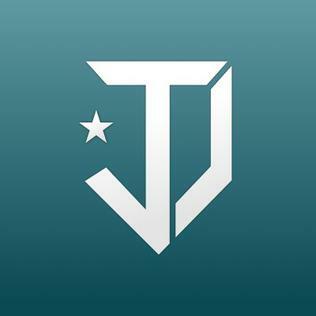 Justice Democrats’ current executive director is Alexandra Rojas.